Could you be The Stage 100 Awards’ School of the Year 2013? 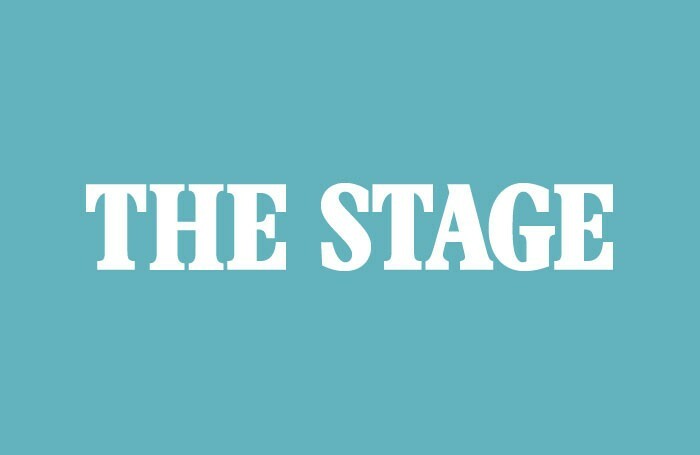 Nominations for the Stage 100 awards opened last week. I have the honour to be on the judging panel. Of course, like all my five fellow-judges, I am interested in, and seriously committed to, all the categories relating to these prestigious awards. All votes are equal and we all vote on every category. But, naturally, each of us has a specialism – that is why we’re there. Mine, of course, is education and training. So the exciting School of the Year award is my particular passion. A few thoughts about it and a bit of background. This is the awards’ third year. The School of the Year trophy went to Sylvia Young Theatre School in 2011 and to Musical Theatre Academy (MTA) in 2012. So what do we mean by a ‘school, given that we have so far awarded it to one stage school for 11 to 16 year olds and one independent vocational training provider that has since become a registered charity? We mean any institution which teaches performing arts at any level and any age. The trouble with education is that, paradoxically, it suffers from a shortage of accurate terminology. We bandy words such as school/college/academy/institute/centre and more without any clear definition for any of them. ‘University’ has a clear legal meaning but otherwise anyone can offer training and call the organisation more or less anything he or she likes. No wonder there’s confusion. How many people outside the industry, for example, understand the generally accepted difference between a stage school (for full-time children?) and a drama school (for full-time higher education students)? And drama schools are not really drama schools, anyway. Yes they teach drama, but usually alongside courses in many other aspects of performing arts craft. So the term ‘School of the Year’ is really a catch-all generic. The 2013 winner could be a franchise group offering nationwide classes for children and young people at different levels. Or it might be a stand-alone, part-time school for children. It could be a mainstream secondary school specialising in performing arts – or a fee charging school doing something special with drama, music and dance. Also eligible, obviously, are the schools at the heart of performing arts training which work with Drama UK and/or the Conservatoire for Dance and Drama. Beyond that there are independent providers of full or part-time training running foundation courses and/or full vocational training – and such colleges and schools are springing up and developing all over the country. There’s some good work at Btec and foundation course level in some further education colleges too. So the field really is wide open. A school by any other name would smell as sweet, to paraphrase Shakespeare. If you think your school – or whatever – is doing something distinctive and award worthy, get your nomination in. Now. We are looking for ongoing excellence and proven success – however you measure the latter – particularly during the last twelve months. I know, because I visit education providers of all sorts all the time, that there is an enormous amount of fine work going on at all levels and it’s improving all the time. So I’m looking forward to having a very strong field to choose from this time. It is your job to make our job as difficult as possible. Bring it on.